Belarus’s economic recovery continued, with real GDP growth reaching 3% in 2018, driven by favorable external conditions and stronger domestic demand. The growth outlook in 2019 and in the medium term remains weak at about 2% per annum. 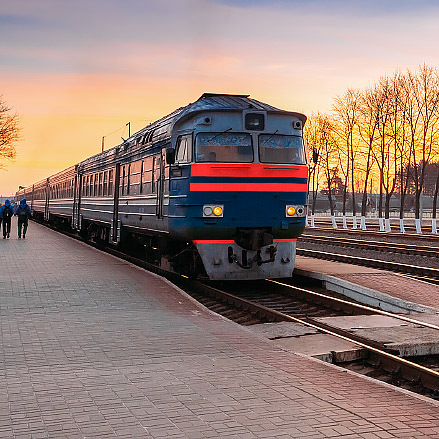 Belarus rail sector reforms would boost competitiveness, contribution to economy, says a new World Bank study. 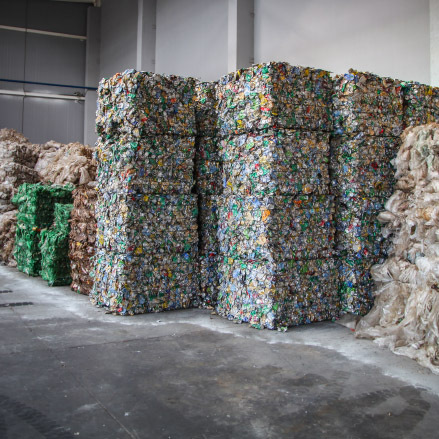 The city of Grodno has found a solution setting the stage for further improvements in waste management nationwide. Improving the private sector environment in Belarus is key to income growth. Belarus has pursued a gradual transition path, characterized by limited structural reforms and a modest expansion of the private sector. Policies have focused on upgrading state-owned enterprises with the help of subsidies and preferential loans through state-owned banks. The objective of the project is to improve policy alignment of the budget, consolidate cash balances, improve budget transparency and lay foundations for implementation of an Integrated Financial Management Information System (FMIS).